The National Forum for Educational Leadership in Biology is a network and meeting place established in 2016. 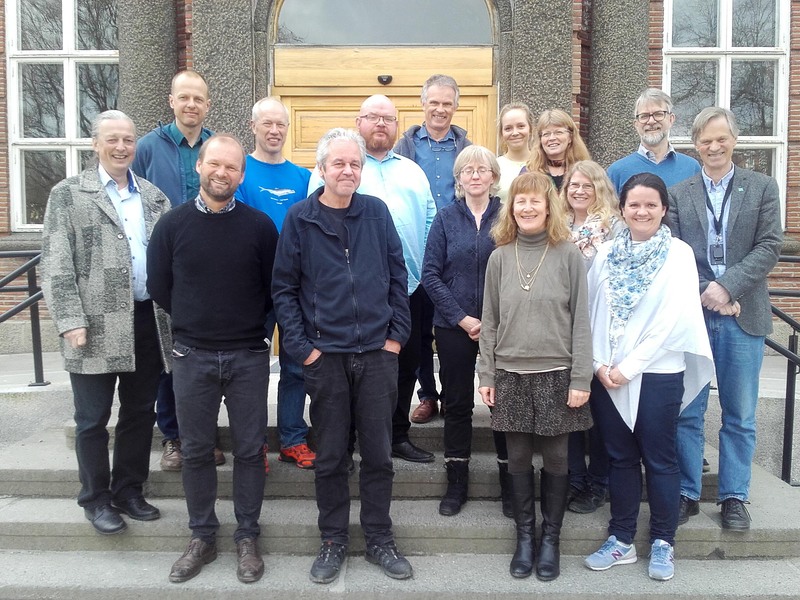 It is an area for exchange of leadership ideas and experiences on current practices and trends in educational leadership relevant to all biology departments at Norwegian universities – with a focus on the work of Heads of Education or those with this responsibility. bioCEED has initiated and run the Forum in close collaboration with Biofagrådet and the Forum meeting is run back-to-back with the spring meeting of Biofagrådet. In 2016 the meeting was at NMBU and here the Forum discussed the pros and cons of dedicated Heads of Education, as well as their mandate and possibilities. In 2017 the meeting took place in Bergen where the topic Excellent Teaching Practitioner (ETP) was discussed. In 2018 the meeting will take place at UNIS in Longyearbyen 12-14 March.